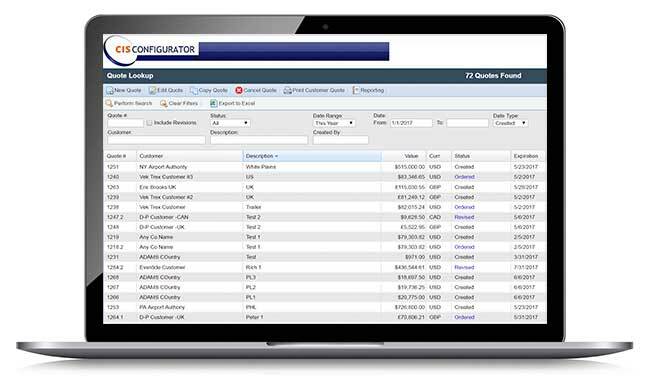 If you make/sell products that are complex with many options, our configurator can help you reduce costly mistakes often made by your Sales team. 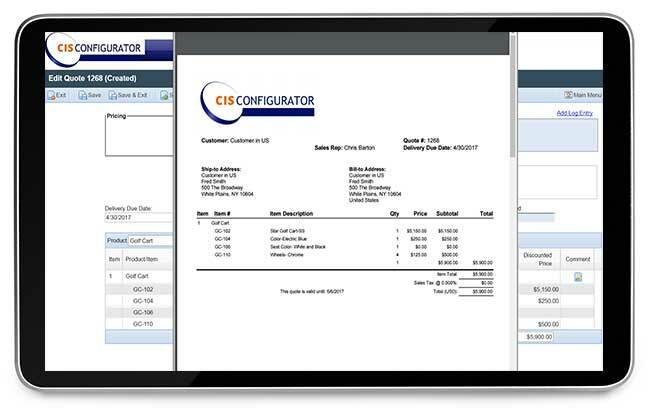 The Configurator guides the user, making it easy to quote or order. Our Web Portal extends the reach to your Sales team and/or customers, with a user interface that has flexibility and a centralized view of all quoting activity. 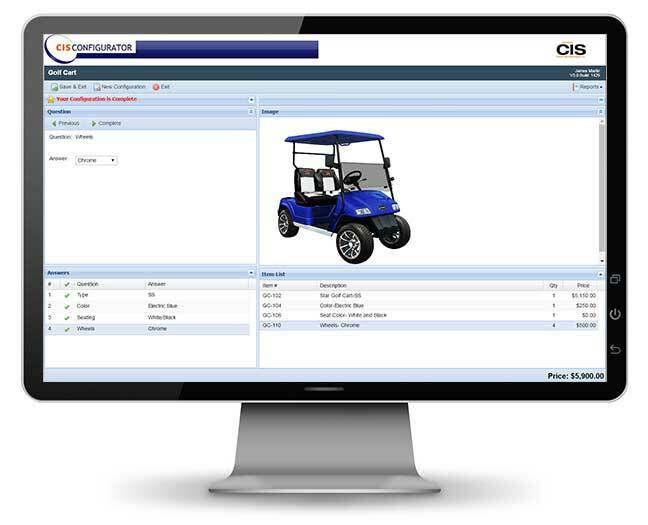 Accurate pricing is achieved in conjunction with the Configurator with a choice of pricing options. Creating Quotes becomes easier and quicker, all with correct pricing and stored in one centralized area. Your quotes are now accurate and contain products and pricing that could have previously, been delivered and then returned, saving time and money! Centralized Quote and order visibility.